At Syndicate Plumbing we are the leaders in gas plumbing. If you smell gas around your house or commercial business then call us right away! We service residential and commercial businesses in the installation, replacement, removal & repairs of all gas services. We provide professional friendly and personal service. We service local Gold Coast Domestic and commercial gas customers. Whether you have an emergency or require a licensed gas fitter for your home or business, our team of gas plumbing experts are ready to assist you. Rest assured that you are in safe hands with Syndicate plumbing. We are professional qualified experienced gas plumbers on the Gold Coast. Are you experiencing higher than normal gas bills? We can review your gas and get the issue resolved in a timely manner. 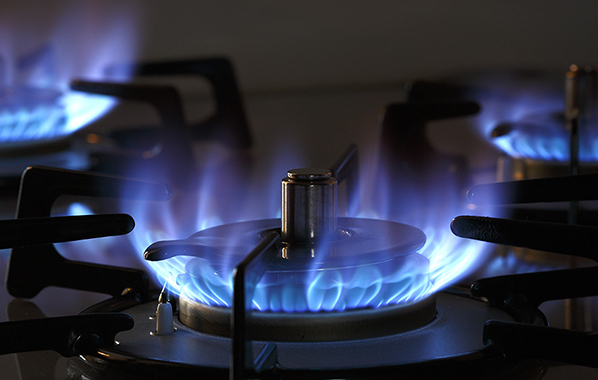 Gas is highly dangerous, rather let a professional operate and repair your gas system efficiently. 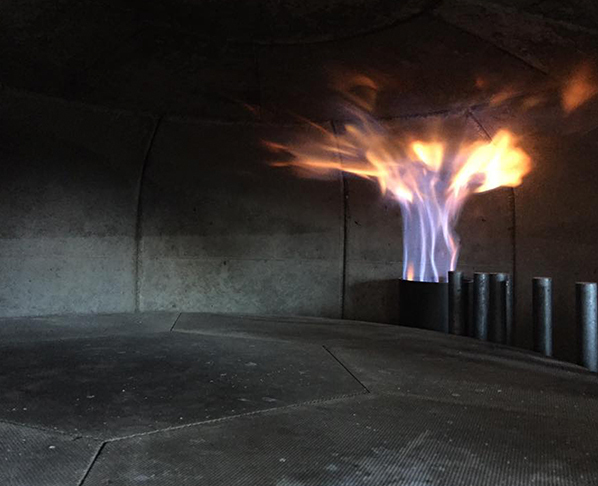 Our plumbers are license gas fitters and are highly trained and experience in all areas of gas repair & maintenance. Maintenance is the best deterrent of serious problems and can save you on loss of income when the appliance is down. When last did you have your gas checked? We are qualified gas fitters located on the Gold Coast. 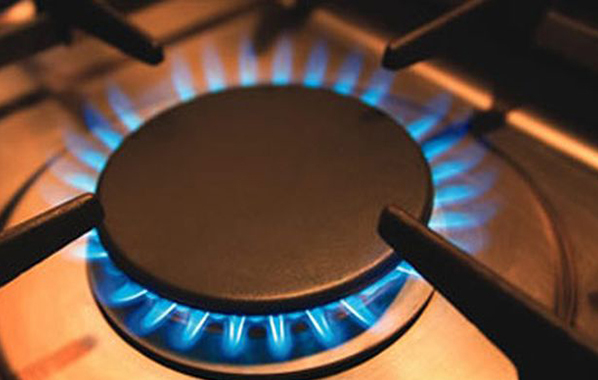 We have years of experience fitting Gas for both the residential and commercial sectors. When it comes to installing, repairing and maintaining your gas appliances you can depend on Syndicate Plumbing and our professionalism, expertise and experience. Contact us today if you think you have a gas leak, need repairs or looking to get gas installed. 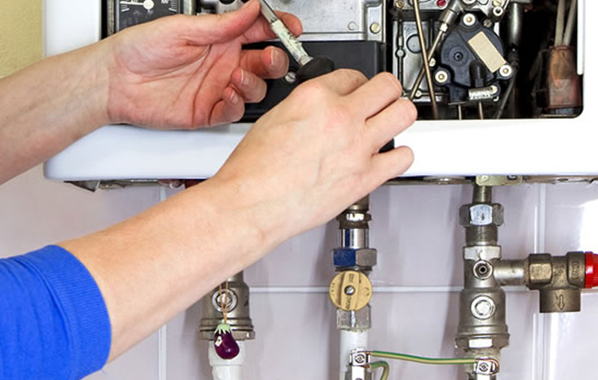 At Syndicate Plumbing our plumbers have a broad knowledge and expertise in commercial plumbing with the ability to be flexible to minimise loss of production to our clients. All OH&S requirements are adhered to in order to maintain safety to the highest standard and all job sites are left clean and safe. Syndicate Plumbing is available to service, install, repair and maintain your commercial gas requirements. Our services are carried out by our experienced Plumber Gasfitter tradesman in compliance with all regulations. We offer both routine and emergency gas plumbing services. We realise that in the commercial environment the plumbing requirements are often urgent and we endeavour to service our commercial customers as quick as possible. 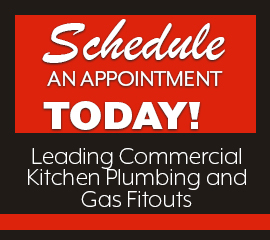 We offer a 24 hour 7 day a week service for all commercial and emergency gas plumbing needs. GAS PLUMBER GOLD COAST – WHY WORK WITH US? We can handle all your plumbing needs from hot water systems Gold Coast to general plumbing maintenance, kitchen renovations and so much more. We offer all the best brands and parts for repairs and replacements. We are fully accredited and guarantee all our work.